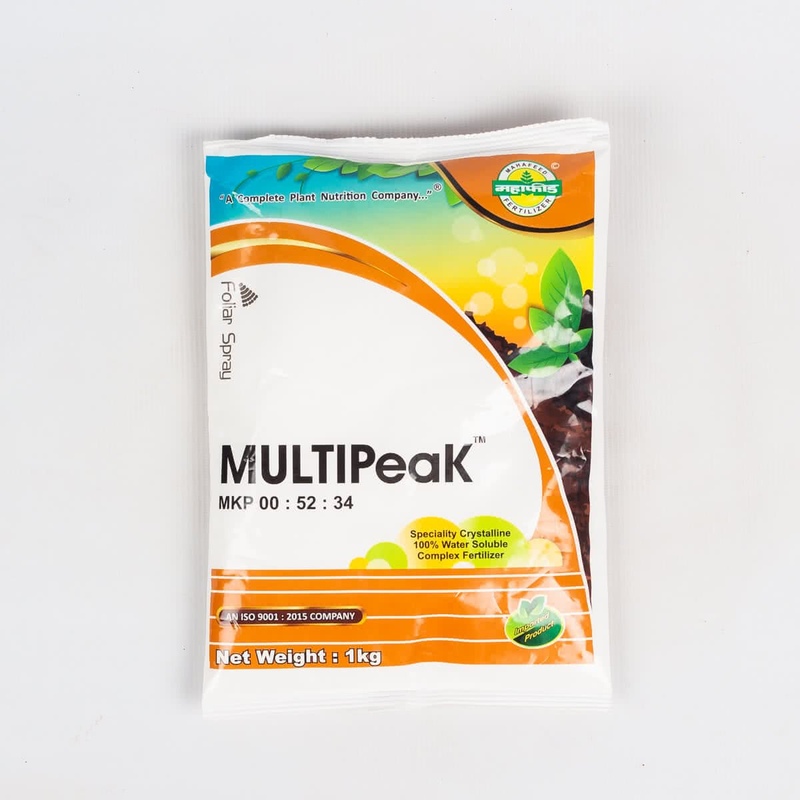 This highly efficient source of phosphorus and potassium is highly beneficial for plants. It promises excellent yield and also protects the plants from fungus infestations. 52% Water Soluble Phosphate, 34% Water Soluble Potash.